Members in Sittingbourne are supported by town centre Police Officers and Police Community Support Officers, who each have their own Swale Safe radio. 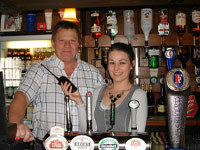 "It's good to use the radio to communicate, in particular with other businesses as well as licensed premises. 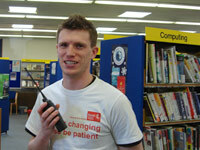 On the rare occasions that we have had to use the radio to call for assistance, there has been a prompt response." "The radio supports our efforts to provide a safe environment for our staff and customers." "Worth every penny. 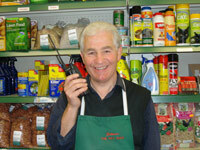 An absolute must for a busy business, although my staff do not work alone, it's a welcome reassurance."